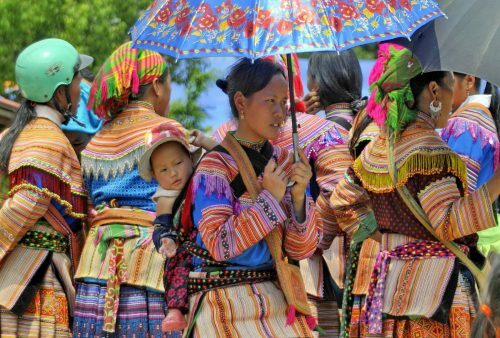 Our fascinating 11-day Vietnam tour, ‘World Heritage Sites of Vietnam’, explores northern and central Vietnam – regions particularly rich in UNESCO World Heritage Sites. 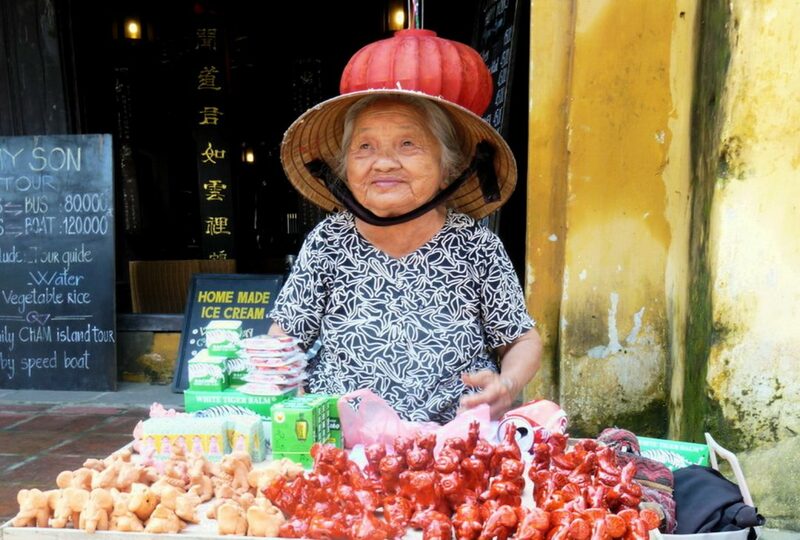 Our tour includes: the bustling Hanoi street-life of the Old Quarter, an overnight stay on a traditional style junk amid the dramatic scenery of Halong Bay; a boat trip up the Perfume River to visit the imperial tombs of the former emperors of Hue; a walking tour of the charming medieval port of Hoi An and an exploration of the ancient ruined city of My Son. 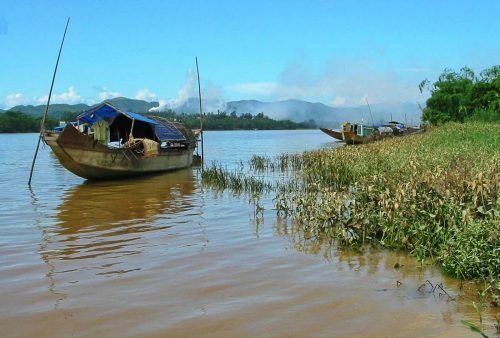 In addition to the famous sites, we’ll also explore some of the lesser known highlights such as the spectacular jungle and limestone landscapes of Phong Nha – Ke Bang National Park and the picturesque grottoes of Trang An. 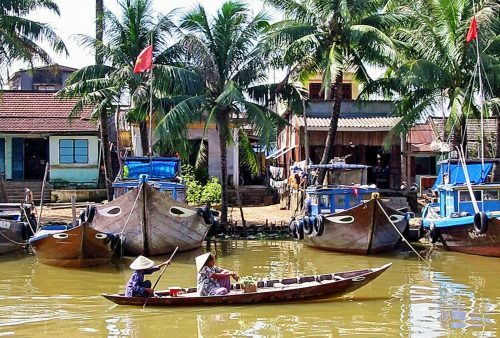 The itinerary ends in Danang although an afternoon flight to either Hanoi or Ho Chi Minh, depending on your onward connections, is included. 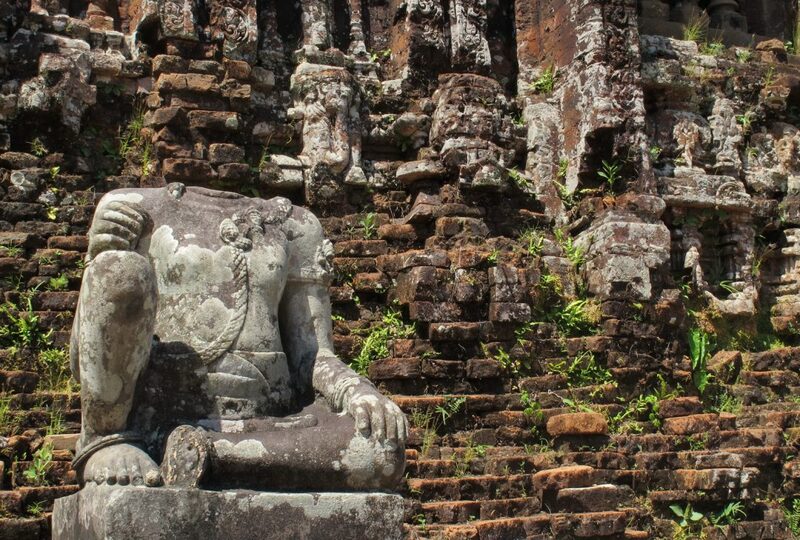 For those with a few more days to spare we offer an extended, 16-day, version of this tour continuing to Saigon and on to the Mekong Delta with an additional option of travelling up the Mekong River by boat to Cambodia’s vibrant capital Phnom Penh. 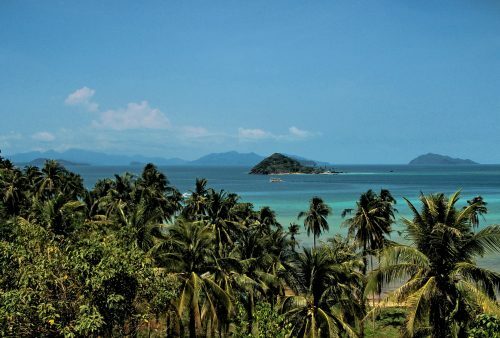 Alternatively, a few days quality island time are available on either the secluded, unspoilt Whale Island near Nha Trang or by way of a flight to Phu Quoc Airport in the far south. 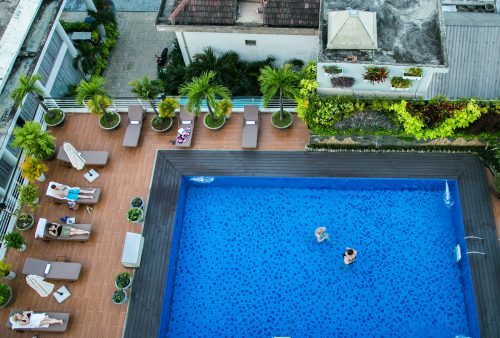 Arrival in Hanoi, check-in to a downtown hotel close to the city’s Old Quarter with the afternoon free to relax or explore the area, before perhaps an optional viewing of the unique water-puppet show followed by a local-style welcome dinner. Day tour of some of this beautiful old city, with its French colonial ambience. 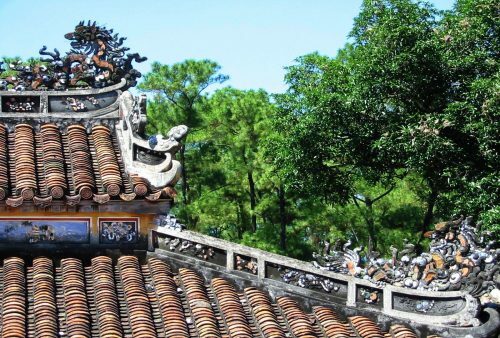 Sites include the famous Ho Chi Minh mausoleum, 11th-century University and Temple of Literature, Hoan Kiem Lake, the excellent Museum of Ethnology and a stroll through the fascinating lanes of the bustling Old Quarter. Departure for Halong where we’ll board our junk for a cruise through the spectacular limestone scenery of UNESCO World Heritage Halong Bay. 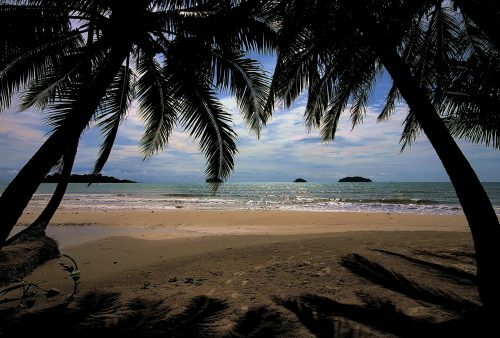 Explore the islands and grottoes and swim on the beaches, before dinner and overnight on board. 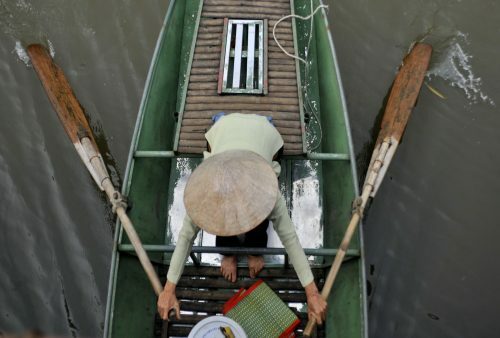 (A traditional wooden boat but well-appointed with air-con and en-suite cabins). Early rise for dawn over Halong Bay before continuing the visit with stops at Man’s Head and Tortoise Islands, plus a tour of one of the picturesque lagoons by local rowing boat. 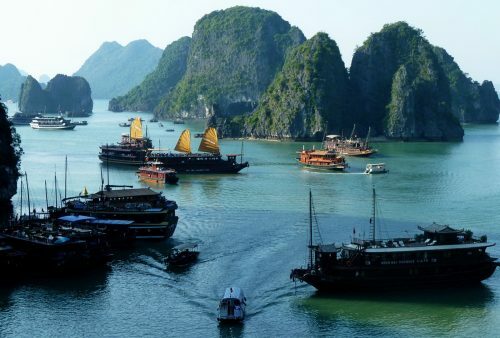 Return to Halong Port via Bai Tu Long Bay and transfer south to Ninh Binh Province. 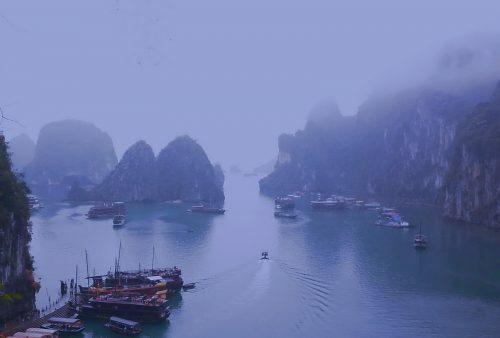 Scenic drive through the lush paddy fields and jagged limestone escarpments of this region, sometimes known as the ‘Halong of the rice fields’, to the remarkable cave system of the Trang An Grottoes. 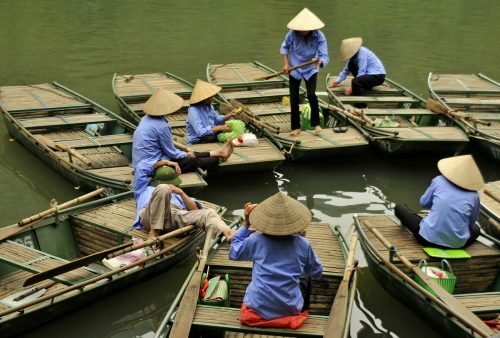 Travel by rowing boat through the delightful labyrinth of caves, tunnels and emerald streams before continuing to Ninh Binh Town to board the night sleeper train. Morning arrival in Dong Hoi and transfer into the hills for a day’s exploration of Phong Nha – Ke Bang, Vietnam’s largest, and now World Heritage, National Park. 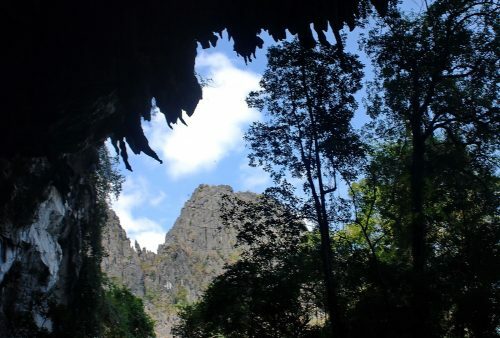 We’ll discover the pristine rainforest and area’s spectacular limestone features and cave systems with an overnight stay in chalets on a local farm. South by road to discover the country’s more recent history with a day trip to the infamous DMZ (Demilitarized Zone) and some of the key sites of the Vietnam War. Sites include the Vietcong tunnels at Vinh Moc, Hien Luong Bridge on the 17th parallel which marked the border between South and North Vietnam and Khe Sanh Combat Base – scene of some of the most intense fighting of the war. 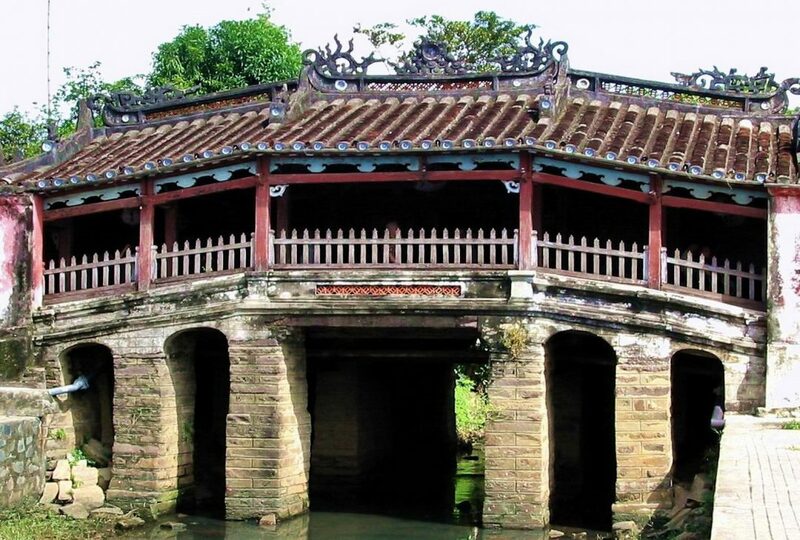 Time to check out the numerous UNESCO World Heritage Sites of the historic city and former imperial capital, Hue. 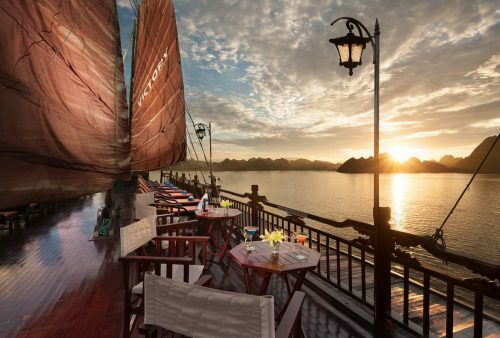 Morning cruise by dragon boat along the Perfume River to visit some of the majestic tombs of the former emperors and afternoon walk around the ancient citadel. 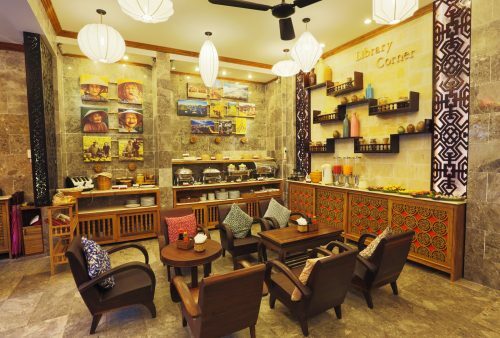 Short, scenic drive to nearby Hoi An Town with a stop on the way at the beautiful and spectacular beach at Lang Co and an afternoon walking tour of the old town and waterfront area. 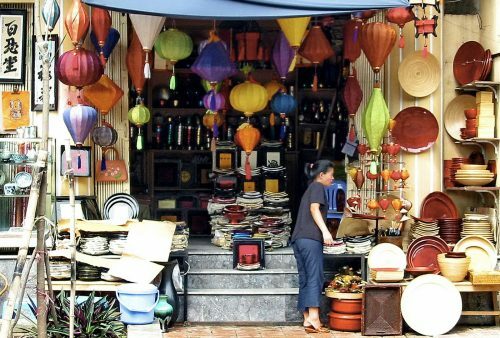 Well-preserved and charming, Hoi An (now UNESCO World Heritage Site) was one of Southeast Asia’s most important ports during the 17th to 19th centuries. Morning visit to the atmospheric ruined temples of ancient My Son, capital of the Cham Empire. The site is thought to have been occupied from the 4th up to the 13th centuries. 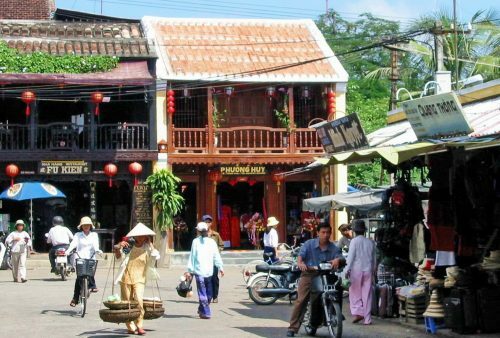 Return to Hoi An with an afternoon at leisure to explore the picturesque old streets, visit the bustling silk market or perhaps cycle down to the nearby beach for a dip or massage. 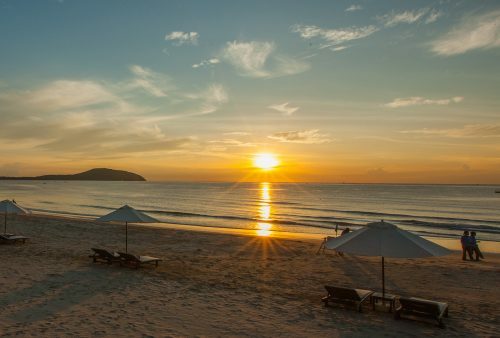 Time to explore some of the sites of the Danang region with a visit to the famous China Beach, Marble Mountain and the fascinating Cham Museum before an evening departure from Danang Airport* and the end of your tour. 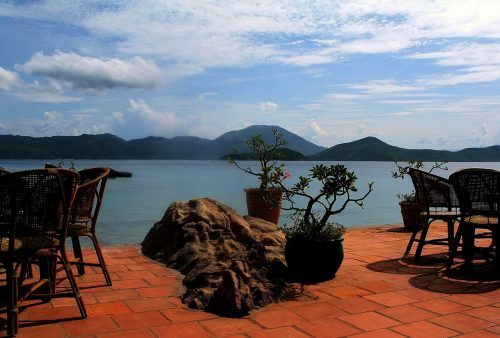 *From Danang Airport you have the choice of a flight to either Hanoi or Saigon International Airports. 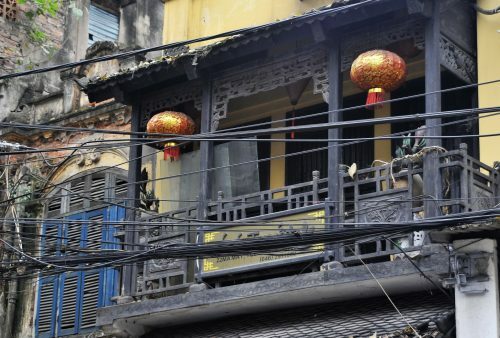 Extra accommodation in Hanoi or Saigon before or after your tour is available if required. 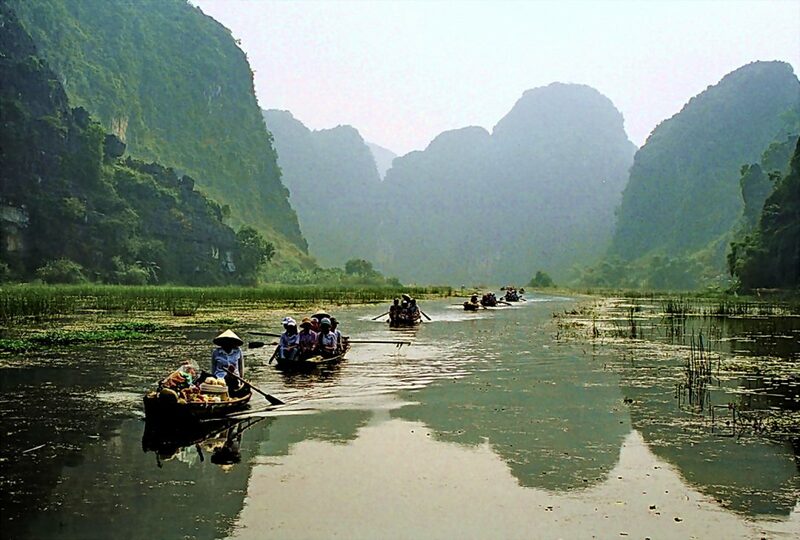 Halong Bay, Trang An landscapes, Hanoi, Hue, Hoi An, the ruins of My Son and Phong Nha - Ke Bang National Park - this Vietnam itinerary includes no less than 7 fabulous World Heritage Sites. 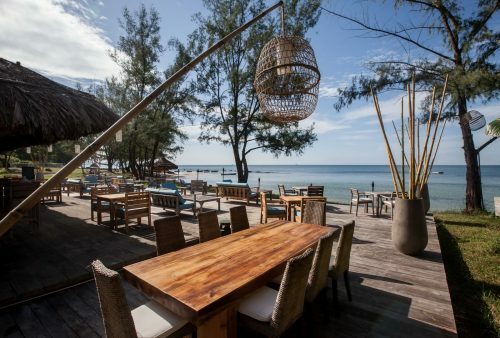 Unwind by the South China Sea before your return home? Tipping: we recommend a kitty system for smaller, daily tips such as hotel/restaurant staff and local drivers but which could also include minor expenses such as group tea/coffee breaks etc. 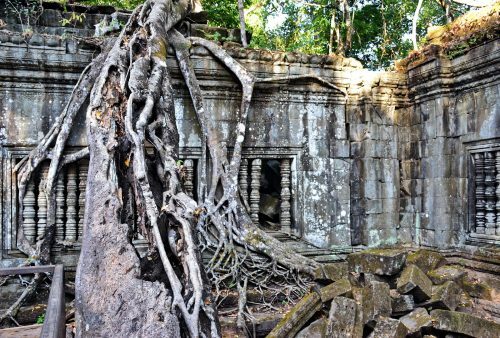 Amounts inevitably vary with group size but would generally be in the region of $2 per day or $20-$25 total per person for the 11-day tour. For your guide/tour-leader tip, who will accompany you for the duration of your tour, we’d recommend approximately $15-$20 per person total though of course, this is always discretionary and performance related. Meals: breakfasts are generally hotel buffets with lunch and dinners based on local food. Vietnamese food obviously is based around rice and noodles, is generally mild and both vegetarians and vegans are very easily catered for. For any other likes and dislikes please remind your tour-leader at the start of the tour. A number of meals are not included, which allows you to ‘do your own thing’ or take a break if you’re feeling ‘riced out’. Accommodation: all choices fall into the comfortable 3* range and are en-suite and air-conditioned. We have posted a selection of sample accommodation on the lefthand hotel tab but please note that as we try and avoid the larger hotels, availability, in high season particularly, means we use several options in each destination.
" It was one of the best tours I have taken, and do not have a single complaint. 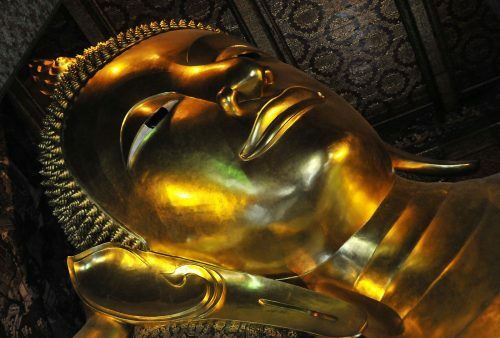 In particular I would like to thank you and your colleagues for your help in planning the tour, and the local guide Mr Dalat, who was very helpful and informative. " " Back in cold UK and wanted to just send a quick “BIG THANKS” for an amazing holiday in Vietnam. The food was wonderful and I have gain half a stone in weight!!! Our tour guide was amazing and such a sweetheart. He really looked after us and genuinely wanted to make sure every day was a perfect day. I will be back again for sure….. Thank you once again.
" I thought the tour and the contents were better than expected. It was a great mix of history, scenery and culture. The hotels were all really good and the cruise boat was especially nice. The transport and the drivers were very good and drove very responsibly considering the swarm of constant mopeds everywhere. "